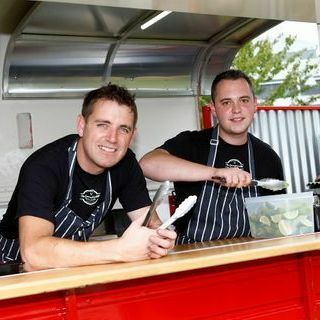 The Gourmet Griddle provides outside and event catering. 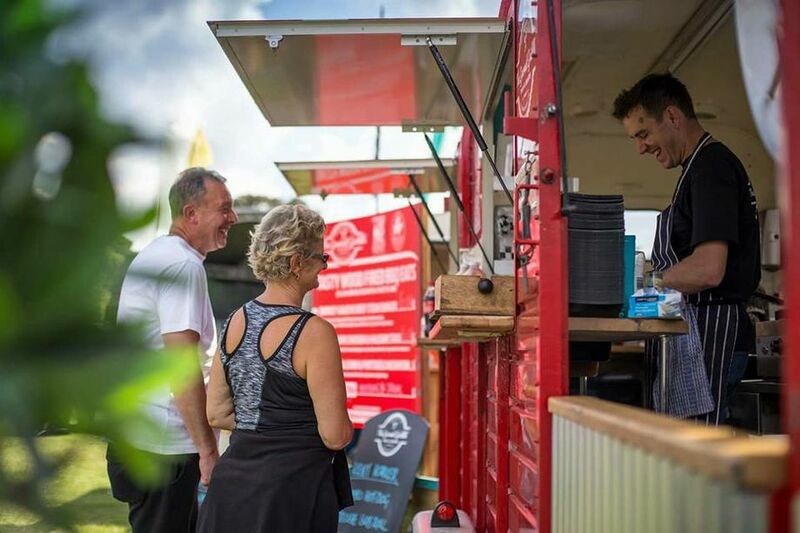 Established in 2014 and based in Lamberhurst, Kent it has quickly become a firm favourite for a wide variety of events. 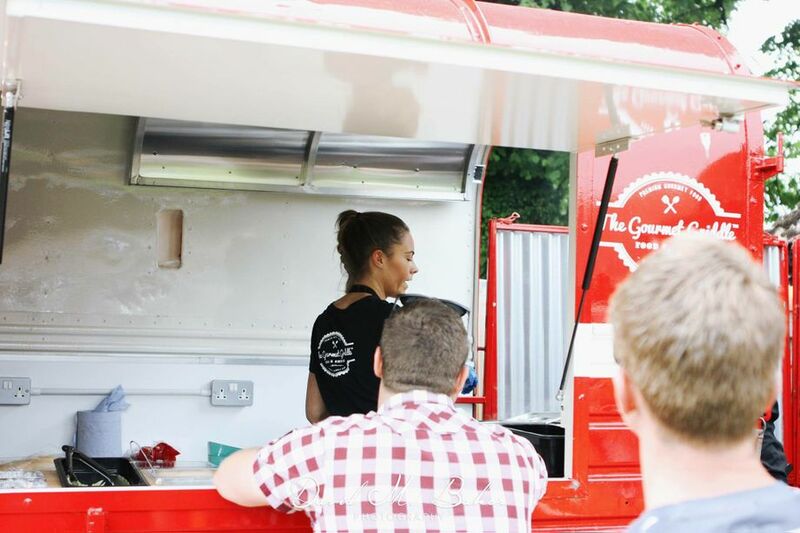 We are an outside and event caterer based in Lamberhurst offering Gourmet style street food. Serving the South East and London and we cover all destinations in-between. 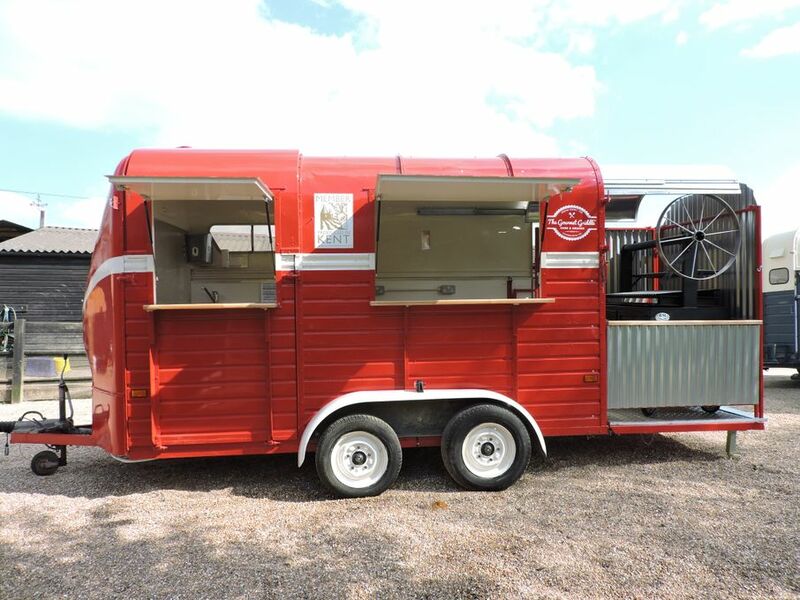 With a friendly comprehensive approach we offer gourmet style street food with our vintage style rig, very soon to be rigs with our new arrival currently being modified! 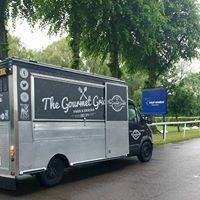 You can rely on The Gourmet Griddle team to make your event one to remember with our alternative appearance and professional approach. Perfect for any wedding setting adding that vintage feel, we introduce our wedding catering menu which can be found below. Please click on the menu to enlarge the image. Once again, many thanks to you & your staff for looking after us so well today. Everyone was very complimentary about the food and the service we received from start to finish. I really do appreciate the effort you all put in to make the day such a success.